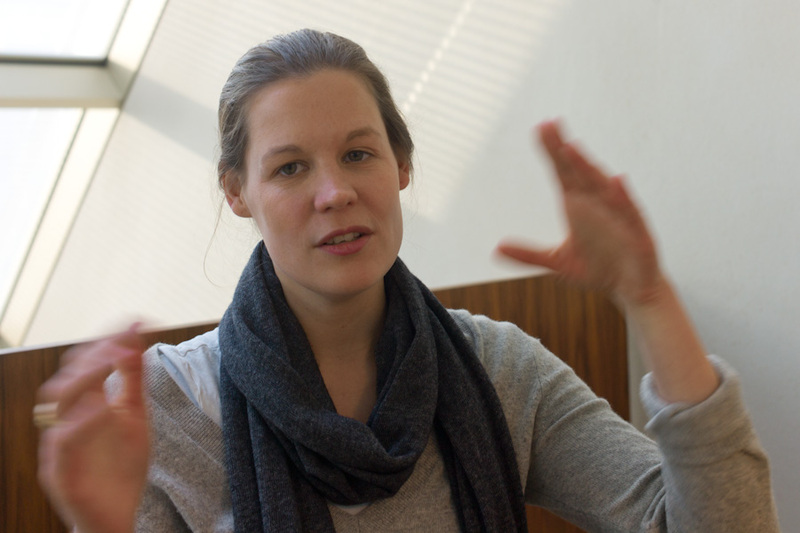 Madeleine von Mohl is one of six founders of Betahaus, a co-working space with workshops, a café, meeting rooms, and office space. 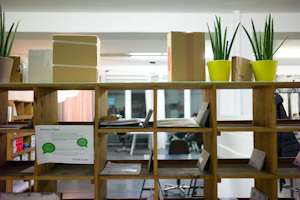 Individuals or companies can rent desks by the day or by the month. 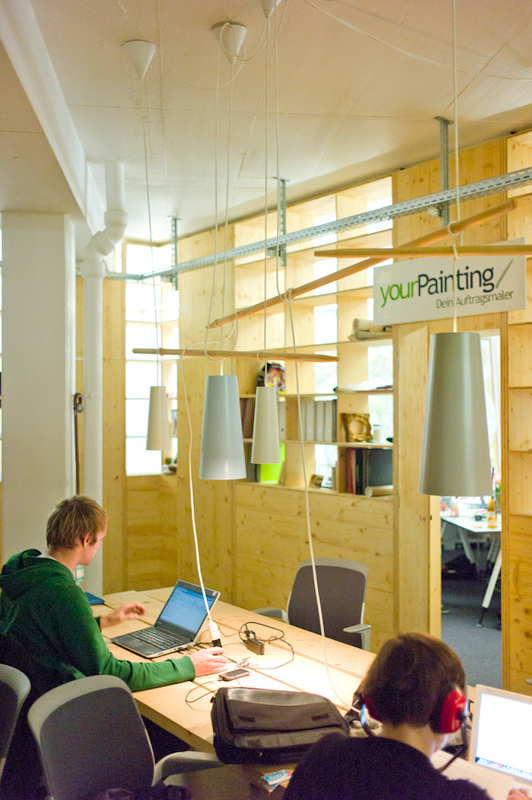 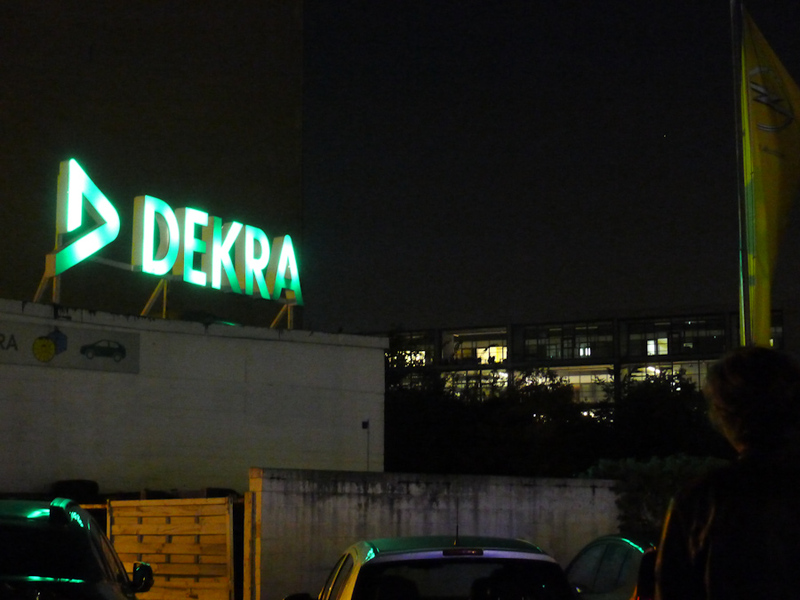 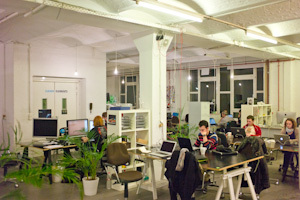 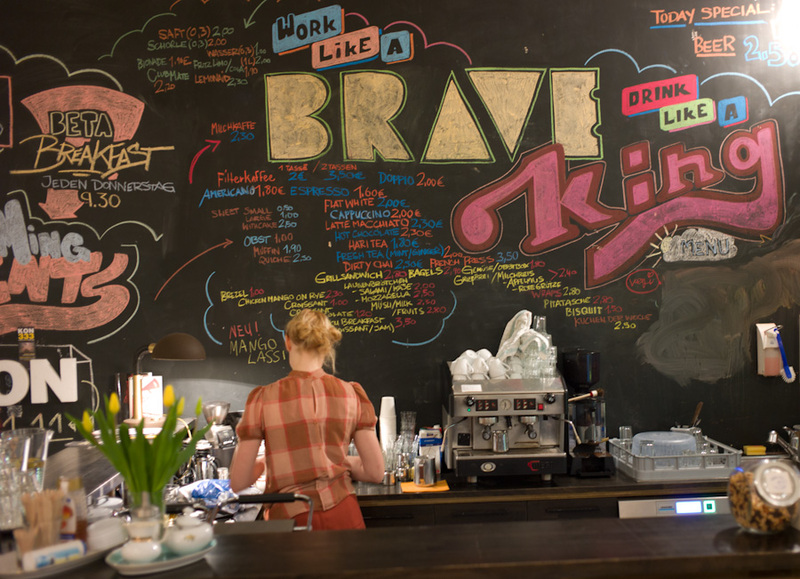 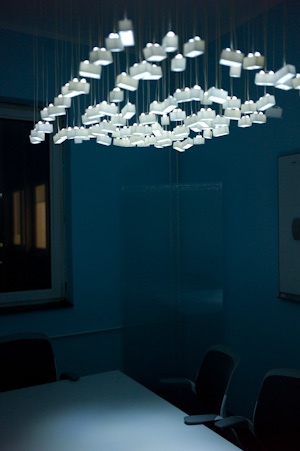 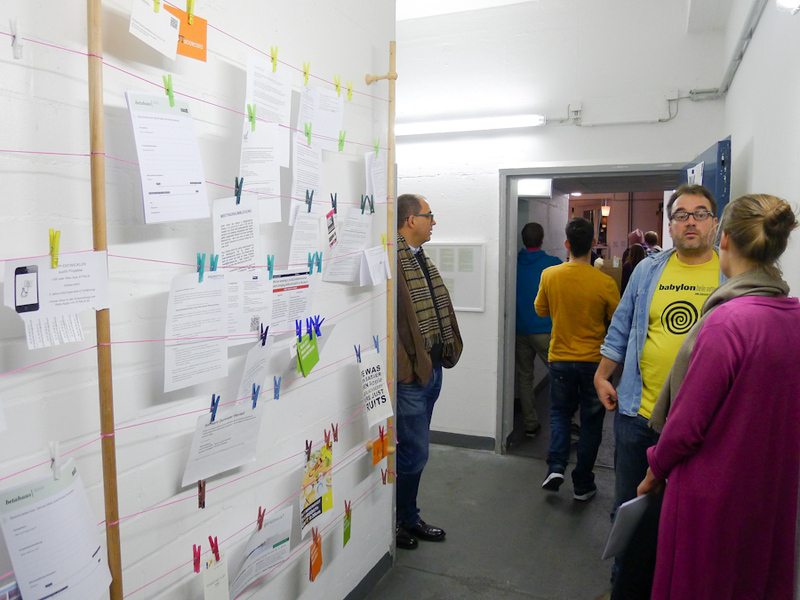 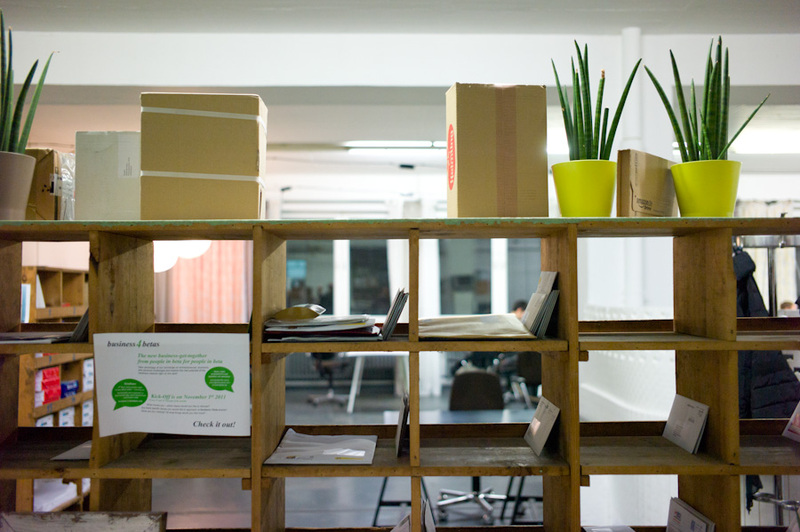 With its flexible approach, Betahaus is an example of a new model for organizing work. It is rapidly expanding beyond its home base at Moritzplatz. 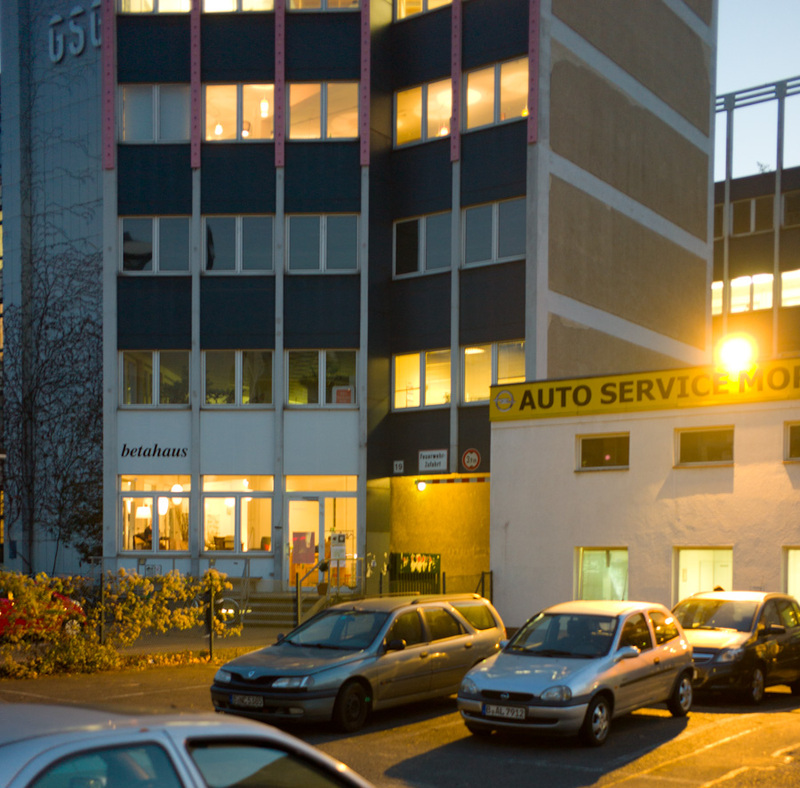 For years Moritzplatz was an area in Berlin that had slipped off the city's mental map. Located in Kreuzberg near the former path of the Berlin wall, it has been transformed in the last few years by exemplary locally grown projects like Prinzessinnengärten, The Aufbauhaus, Planet Modulor, and of course Betahaus. 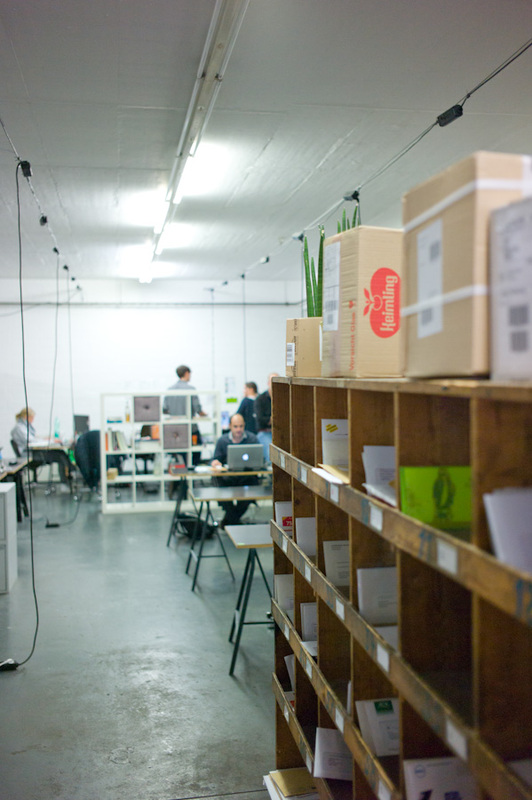 This is the first in a series of conversations with the people behind Berlin's locally grown projects, which make the city such an interesting place. We are interested in the stories behind the projects, and how they are told. 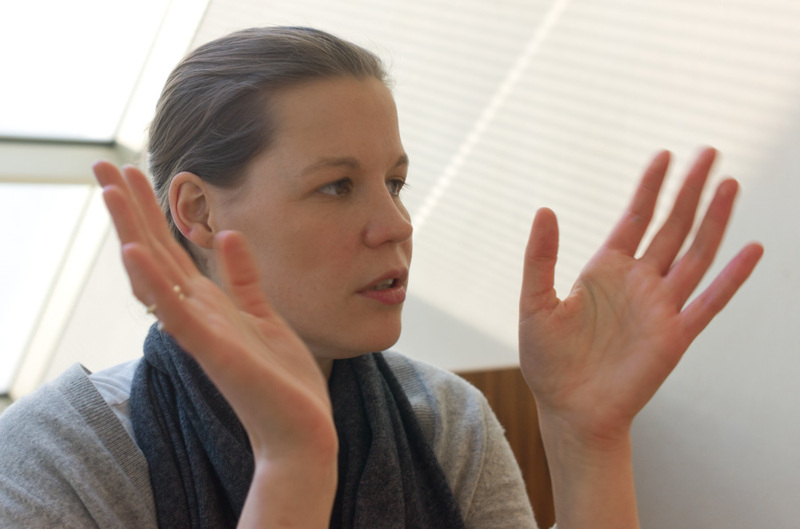 We're pleased to have had a chance to talk with Madeleine. Here are some excerpts from our two-hour conversation. 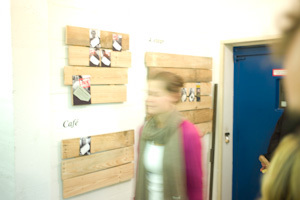 Madeleine told us how she met her partners, where their idea came from, and how they got started four years ago (2008). 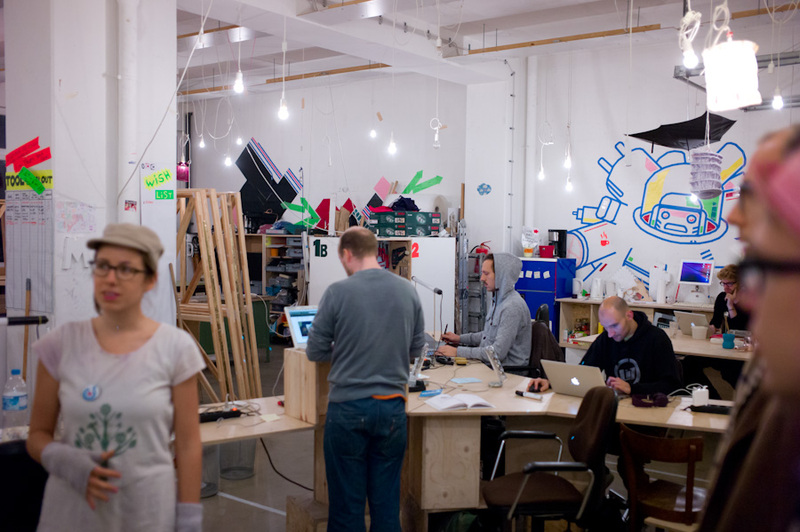 We also wanted to find out how the Betahaus fits in the city, and what ideas like this could do to transform urban development. Please join us on this sunny afternoon in our office, or skip ahead to the section that interests you most. Why isn't there an office that can expand and contract project by project? Madeleine, you can tell your colleagues that you've found your first investor! I liked the fact that the area was unfinished, unmarked. Moritzplatz was uncomfortable, unknown and edgy.